When it comes to Hollywood power couples, Nick cannon was always present on the list alongside his ex-wife Mariah Carey. Cannon married Carey on April 30, 2008, at her private estate on Windermere Island in The Bahamas. Mariah Carey is an American singer and songwriter. On April 30, 2011, their third wedding anniversary, Carey gave birth to fraternal twins: daughter Monroe (after the iconic Marilyn Monroe) and son Moroccan Scott, because Cannon proposed to Carey in her Moroccan-style room. Unfortunately their marriage started to crumble and after six years of marriage, the pair separated, and later Carey filed for divorce in 2014. The divorce was finalised two years later, in 2016 when Mariah was facing another crisis of her broken engagement to billionaire James Packer. 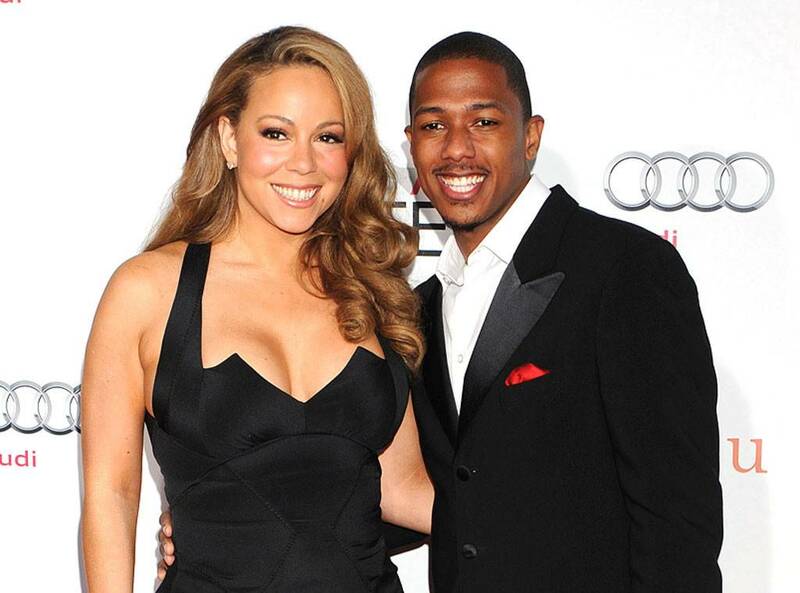 Nick Cannon has said that he blames lawyers for the delay in his divorce from Mariah Carey. According to the reports, the couple shares joint custody of 5-year-old twins Moroccan and Monroe, but the tykes reside primarily with Carey. If Cannon, visits, Carey pays for any of his travel and lodging expenses. The settlement also requires that the children are not to refer to anyone other than Carey and Cannon as their parental figures, which means they’re not allowed to call anyone else Mom, Dad or any variation thereof. Cannon is also required to put $5,000 per month in a trust for the twins, while Carey doesn’t have to contribute to the trust fund — but she did have to hand over a 2012 Ferrari to him. After their Divorce, Nick released a surprise new song called Divorce Papers, which he penned in the wake of rumours he had deliberately delayed signing off on the end of his marriage to Mariah - who was then engaged to James Packer. In an interview Nick admitted that he finds the whole process of getting divorced "draining" and expressed his frustration with all the paperwork and documentation it involves, admitting he just wants things to be over with now. He also revealed that the hardest part of the divorce for him was having to go long periods without seeing his kids. Despite the split, the pair have remained amicable, often sharing photos of their family outings on social media. Nicholas Scott Cannon (born October 8, 1980) s an American rapper, actor, comedian, director, screenwriter, film producer, entrepreneur, record producer, and radio and television personality. He’s best known for hosting ‘The Nick Cannon Show, Wild 'N Out’, and ‘America's Got Talent’. Nick Began career as a stand-up comic in the Los Angeles area, and as a warm-up performer for the Nickelodeon cable channel's studio audiences. He also appeared films, such as Whatever It Takes (2000), Men in Black II (2002), Drumline (2002), Love Don't Cost a Thing (2003) and many others. In 2003 he also released his self titled debut album on Jive records.